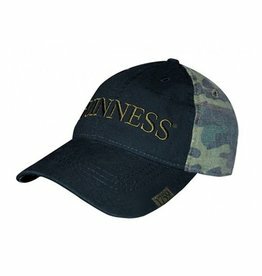 Washed Fabric – The washed grey and brown colors pair perfectly with the distressed curved peak detail and contrast perfectly with the clean, fresh white raised embroidered Guinness® logo. 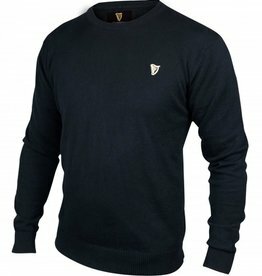 Embroidered logos – The fresh white raised embroidered traditional Guinness® logo contrasts perfectly with brown harp logo and flat embroidered St. James’s Gate Dublin, Ireland logo. 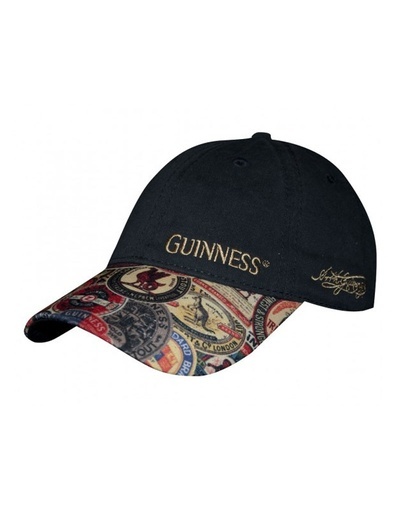 This hat gives you the perfect balance of popular Guinness® logos. 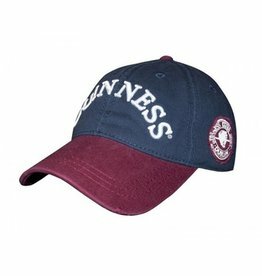 Adjustable fit – Structured hat with a curved peak and an adjustable strap in the back for the perfect fit. 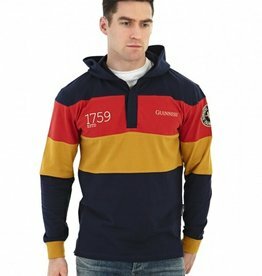 The product celebrates an extraordinary brand, which for over two centuries has been held in great affection around the world. 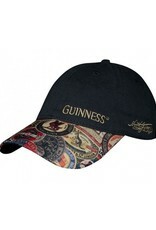 For many, Guinness® has come to symbolise a way of life, always with style, wit and good humour. 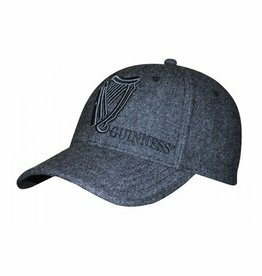 Our Guinness Tweed Vintage Baseball Cap features the classic harp logo and embroidered detailing to the front. 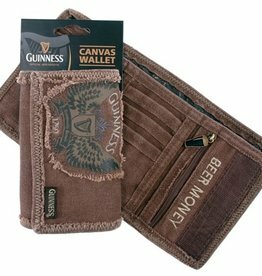 You can buy everyone a round of beer when you save up your money in our Guinness Canvas Wallet.